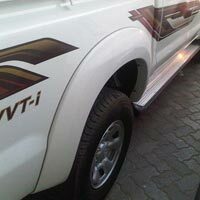 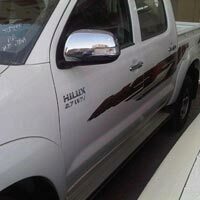 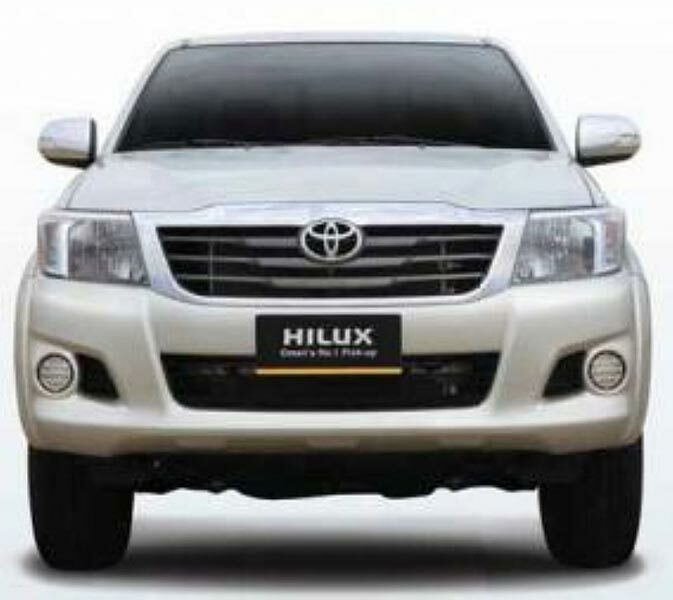 2014 Toyota New Hilux 2.7- LHD Car is one of the spacious and luxurious cars in the Toyota family. 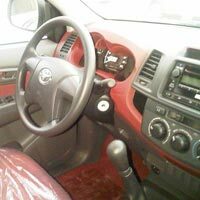 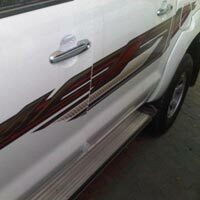 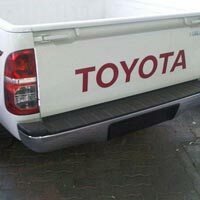 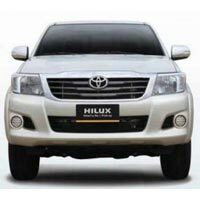 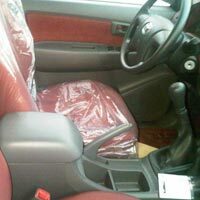 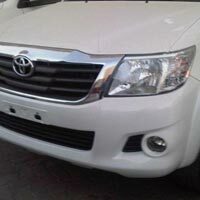 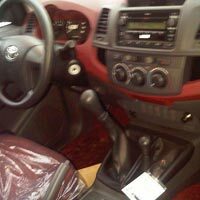 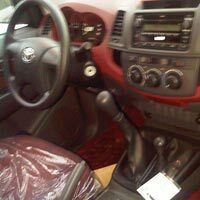 Toyota New Hilux 2.7- LHD Car features various accessories such as power steering, center locking, power mirror, power window, alloy wheel, air conditioner, air bag, CD player, driver airbag and dual airbag. 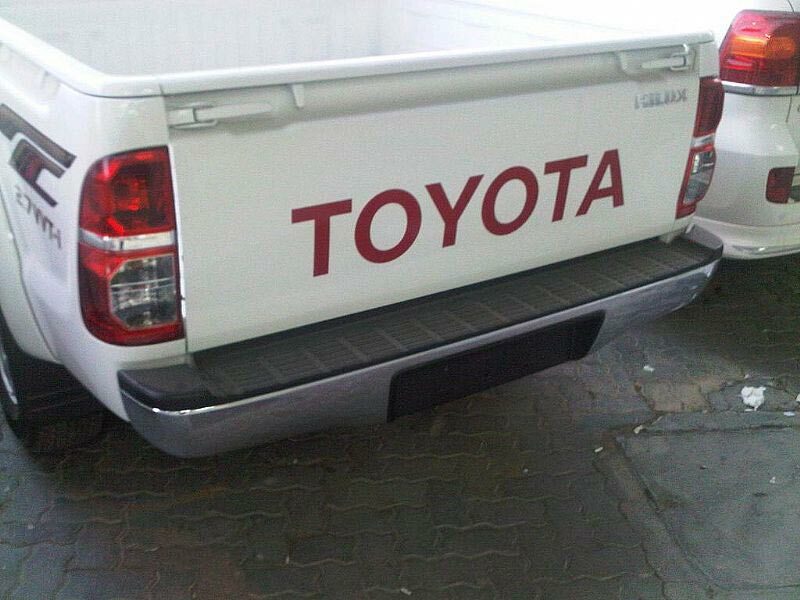 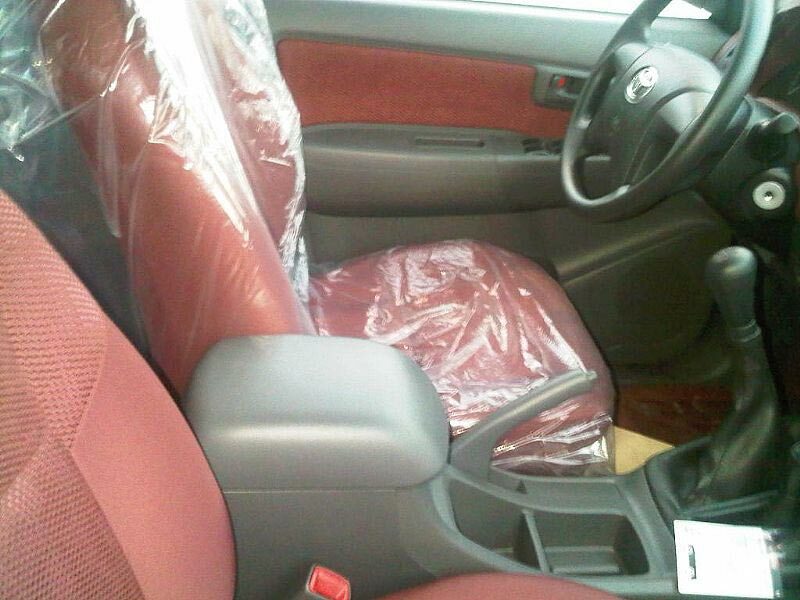 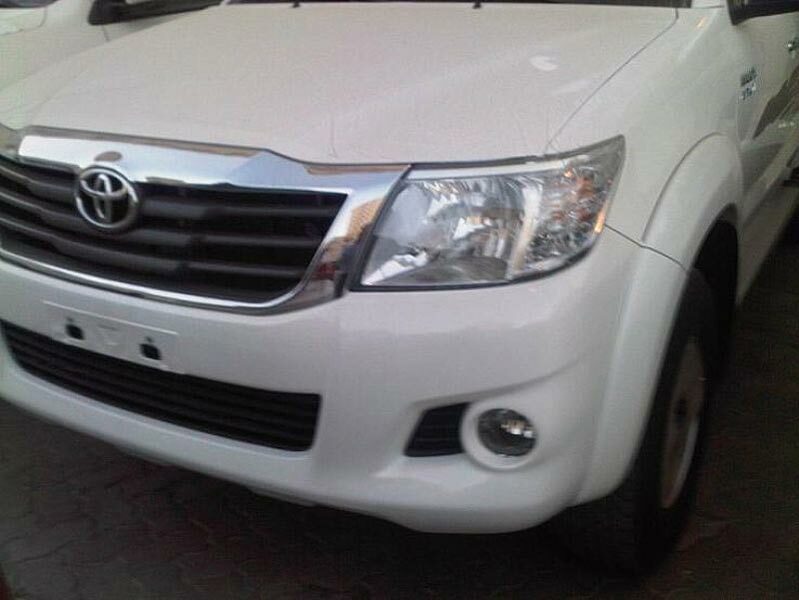 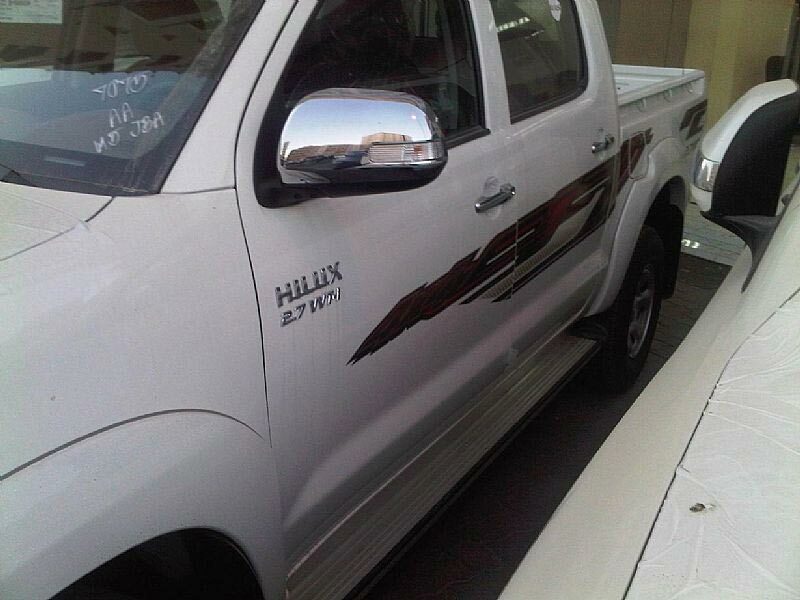 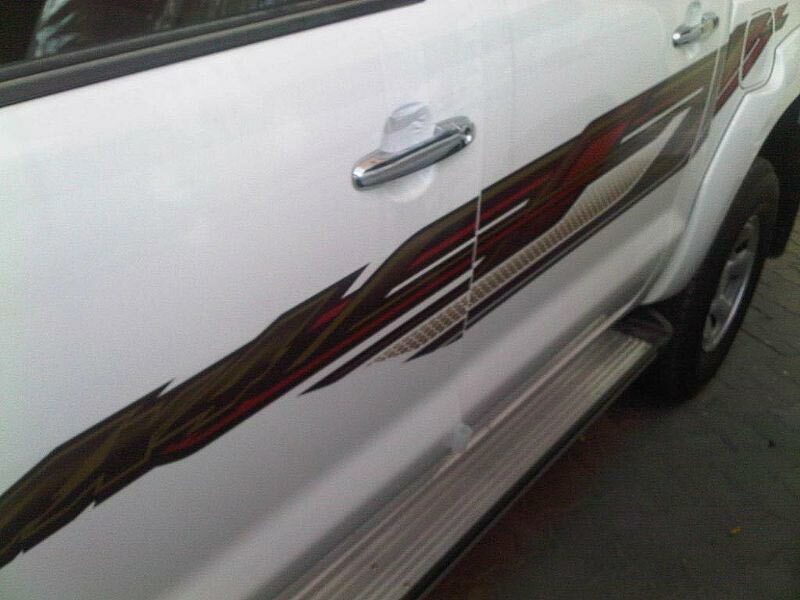 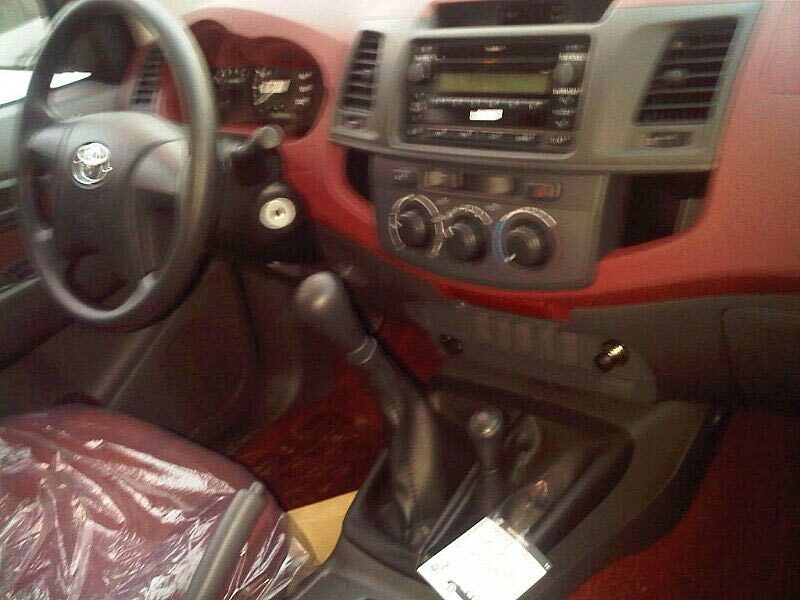 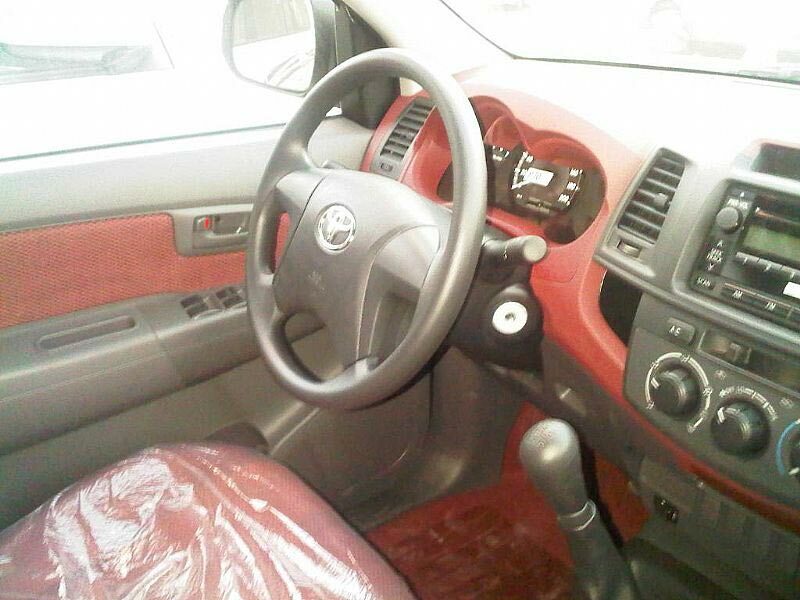 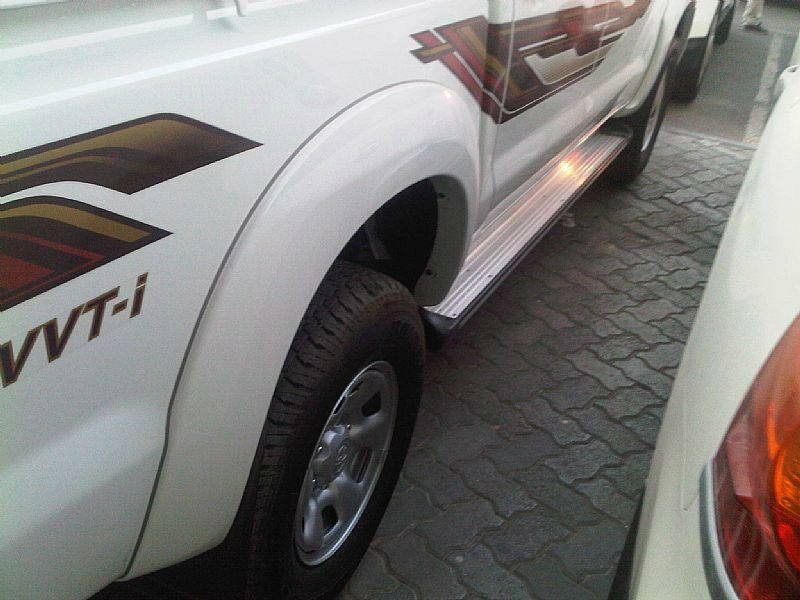 2014 Toyota New Hilux 2.7- LHD Car is available in different alluring colors to offer a wide selection to the clients.